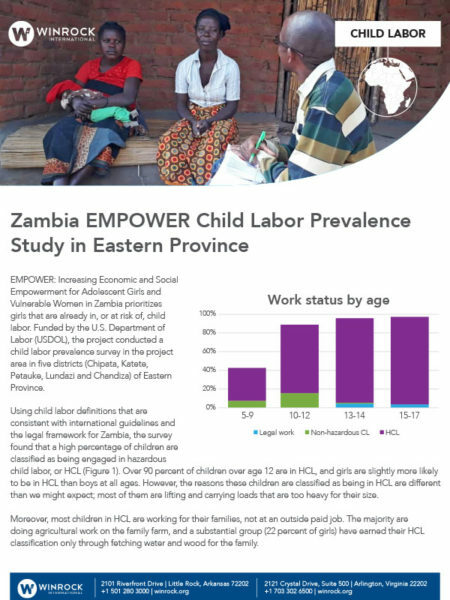 In rural Zambia, many children are in the labor force, and 92 percent of them – mostly girls – work on family farms. 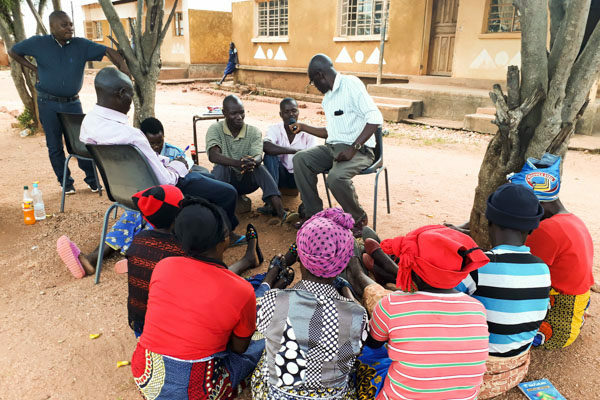 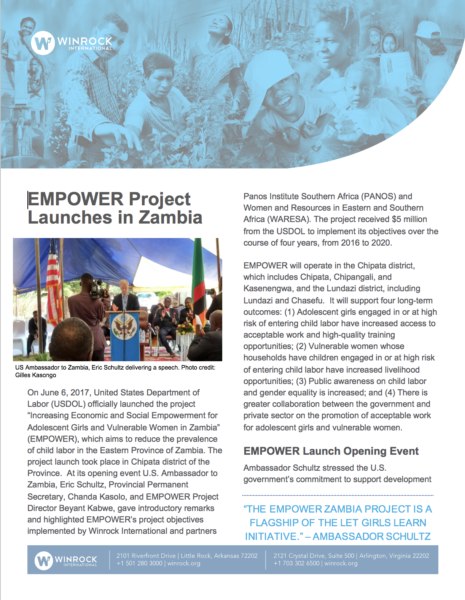 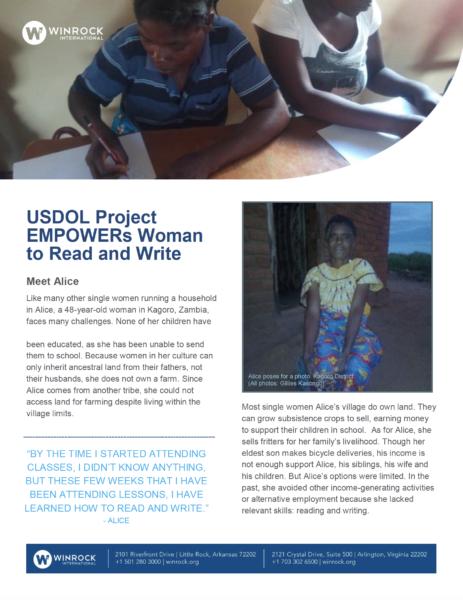 To reduce child labor in that country, the USDOL-funded EMPOWER Zambia project will raise local awareness about child labor and gender equality, and engage the government and private sector in promoting acceptable work for vulnerable women. 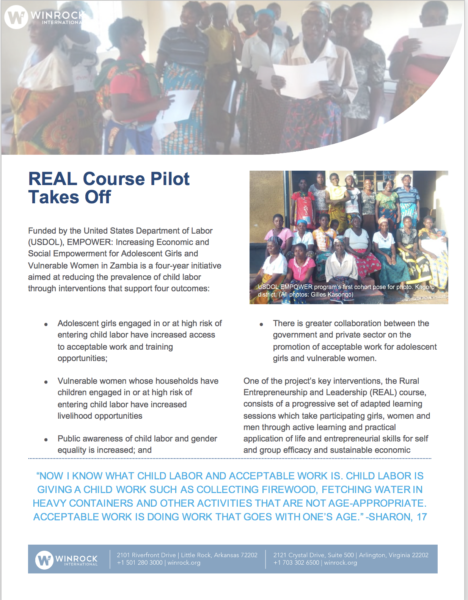 It will also provide 2,500 working-age girls (ages 15 to 17) and 1,500 vulnerable women with relevant skills and access to work, as well as increased livelihood opportunities.